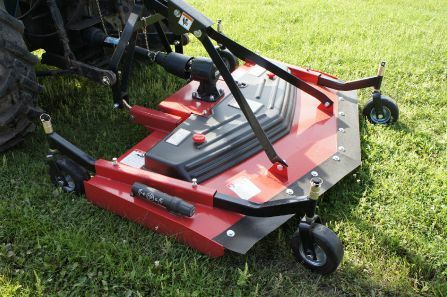 Tebben Three Point Finishing Mowers are available in 60", 72", and 84" cutting widths. 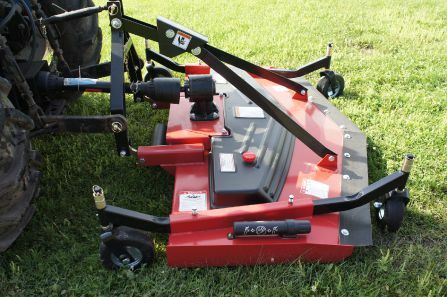 These 3 point finishing mowers feature 3 heavy duty spindles and blades. Decks are constructed of 3/16" steel and are powder coated for a durable finish.